Security for bike riders is a must, with road bike or mountain bike accidents happens and as soon as possible, emergency personnel must locate you. This is even more important when you ride alone. As bike user, I know how important is security for bikers and I want to build a simple, low power and high coverage device to monitor the rides and have a security system in case of an accident. Thanks to the large coverage of sigfox network in Spain and an Arduino MKRFOX1200 with an IMU and a GPS module, it's possible to monitor the biker and in case the bike falls and it's on the ground for more than a configured time, the devide sends and alarm with the GPS coordinates. Second callback use a http request to my public service hosted in https://www.aprendiendoarduino.com/servicios/SMS/index.html saving the alert. 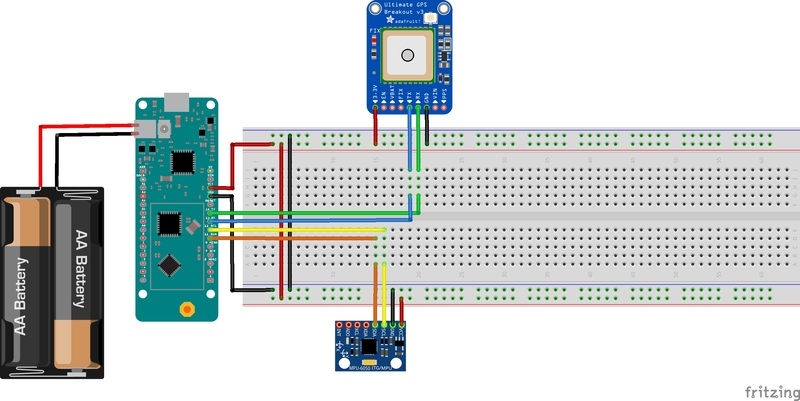 This database is checked by an Arduino Leonardo ETH with an Arduino GSM Shield 2 and sends SMS to somebody phone you want to be warned in case os accident. Also, this device sends the GPS position or IMU data every a configured timer, for example 10 minutes. This demo video shows that about 15 seconds lapse since the system detects the bottle fall until a SMS is received to the configured phone number. Also, this device could be used for tracking your bike rides or be tracked by your family or friends, or in case your bike is stolen, the bike will be located in a short time. As an anti-theft device could be hidden inside the bike frame in the future. Another application for this device could be for participants tracking in bike competitions with both features security and live tracking for organizers. 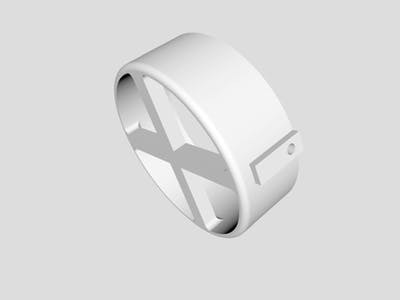 Additionally, with a low energy bluetooth, this device could be controlled by a smartphone and add more features. For example send your location to your bike group to know how far you are form them.